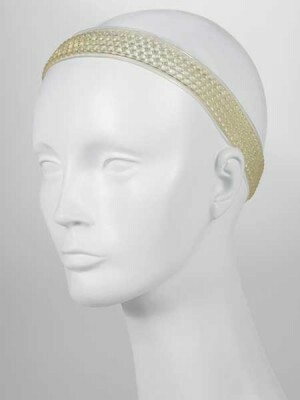 1: Applying a stocking top underneath your wig, this gives another layer which may make the wig tighter… It also helps to keep your own hair neatly tucked away. 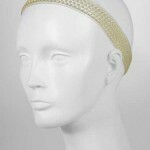 2: Comfy Grip, Hypoallergenic silicone headband. 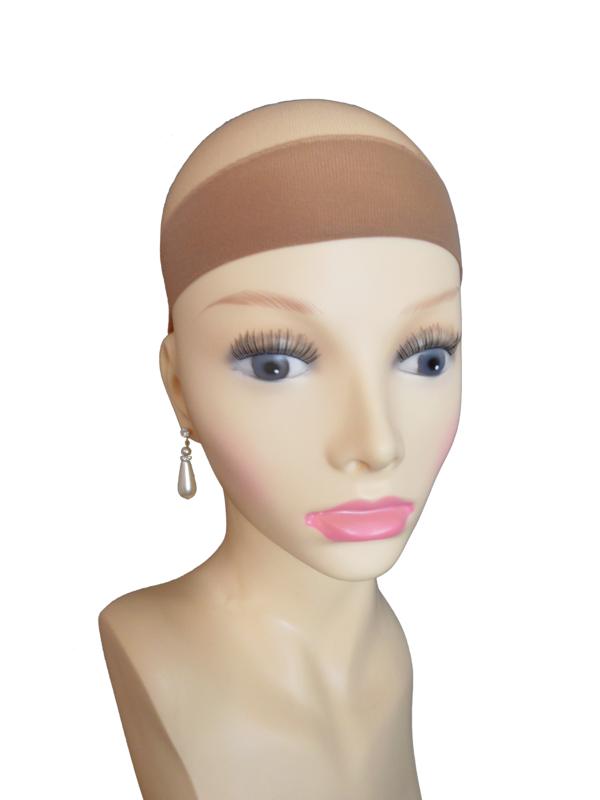 It makes your wig more comfortable and it evenly distributes the weight of your wig keeping it from slipping. 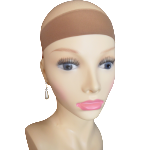 Comfy Grip is long lasting and can be worn on heads with or without hair. The Velcro® adjustment fits 18.5″ to 24″ circumference. 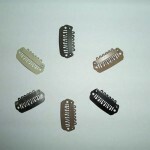 3: Attaching small extension clips around the inside of the wig and clipping them to your own hair, for added security. 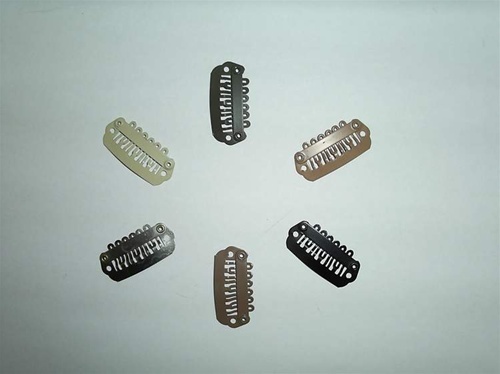 These come in a few sizes and different colours..